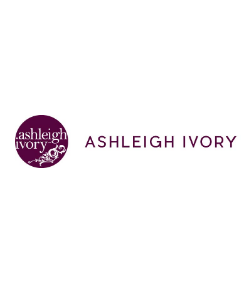 Ashleigh Ivory is a business venture that we began way back in 2007. Yes, it has been 10 years and standing here today, We are proud to say we have indeed created some ultra-unique products, Black Diamond Beauty Roller but the story does not just end here. In fact, Ashleigh Ivory is not purely a skincare brand; neither are we a competitor of skincare brands. Our unique positioning will stop you in your tracks, literally, as you will get to discover. Instead of common practice where focus is on the finished item, our journey begins from the backend. Forever. A product may be subject to more than a thousand tests before being released for use. A beauty set you cannot leave home without it. Product are Made in Japan.